However, according to a blog post published on Monday by Kaspersky Lab, cyber criminals have already started deploying malware that installs on and infects the computers of unsuspecting users and then uses their resources to mine Zcash for the hacker’s profit. However, researchers noted that hackers are distributing malicious software via links for things like pirated software, forcing unwilling users’ computers to mine Zcash without their knowledge. 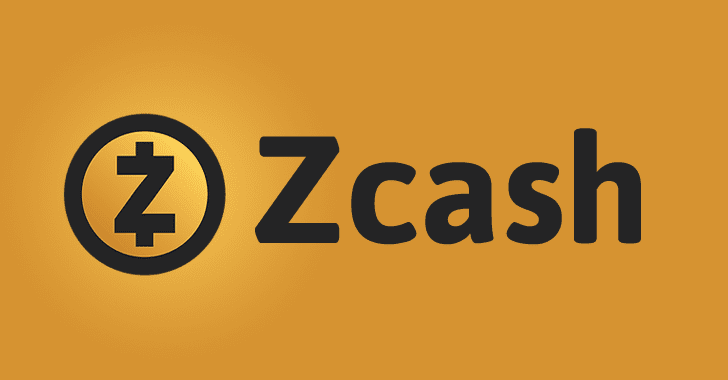 Once installed, the malware forces a victim’s computer to mine Zcash and transfers the funds to the attacker. Besides this, the mining operation typically eats up 90 percent of your system’s RAM, which dramatically slows down the speed of both the operating system as well as other applications running on the computer. For more technical details on the new malware campaign, you can head on to the Kaspersky Lab’s blog post.